The Verandah Resort & Spa has a wide variety of evening entertainment to please every taste. Please see our front desk or concierge who can provide a weekly schedule of who’s performing. 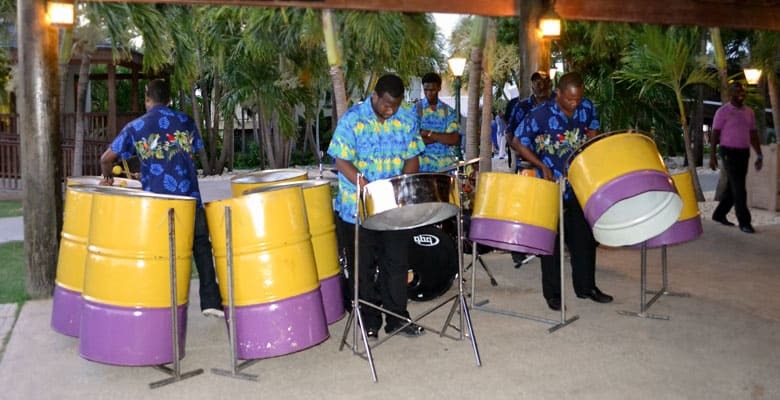 Enjoy nightly entertainment by a variety of local bands, steel pan drums, DJs, karaoke, guest participation games, and even fire breathers and dancers! Meet our managers and staff at our weekly Manager’s Cocktail Party on Monday evenings. 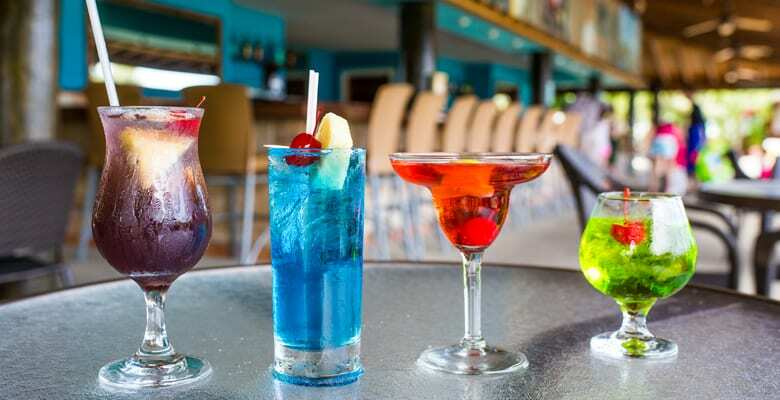 Enjoy some refreshing cocktails and scrumptious hors d’oeuvres amid balmy Caribbean breezes. We love to get to know our guests and this is a also a great way to meet fellow visitors from all over the world.